CXO Equity Partners is “Collective Conscious Capitalism" in action. Through our collective wisdom we grow businesses that have a positive impact on customers, clients, and society at large. Each of the companies we work with receives the opportunity to access strategies, capable talent, leadership teams, and capital as we partner with them to ensure successful execution on their strategic goals. Our experience growing businesses speaks for itself. By applying our Built To Scale (BTS) process and our unique talent bench to your business situation, we create sustainable business growth in a conscious, collaborative, manner to the benefit of all stakeholders. "what's in it for me?". Now it's about doing what’s right for all the stakeholders involved, through the daily application of "Conscious Collective Capitalism". We want to make the world a better place with the businesses we acquire and grow. We can help you expand your reach and leverage your talent to acquire equity in growing businesses. We can help you sell your business for more than it's worth today. 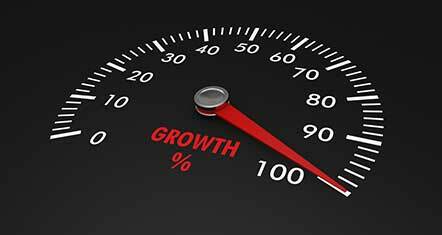 We help business owners break through to their next level of growth. These mindset shifts, when put in action, often create Business Breakthroughs. 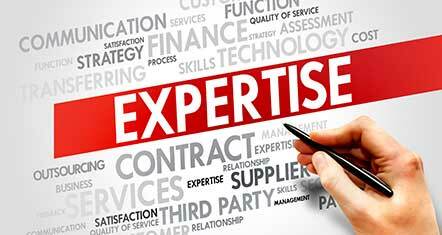 Professionals and Executives who want to expand their reach. Work with us to leverage your talent to acquire equity in growing businesses. Business owners who want to exit their business now or in the near future. Business owners who are stuck and need help getting to the next level. 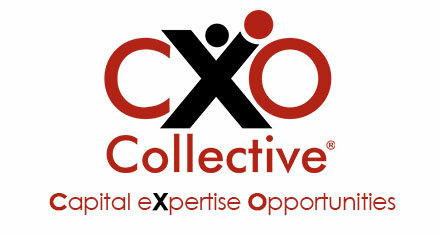 "CXO Collective is different from the other private Equity/Angel groups I have seen. Whereas most organizations have some combination of Deal Flow, Capital and Industry Expertise, CXO Collective has all three, giving it an extreme advantage in not only the acquisition stages, but in the growth stages as well."